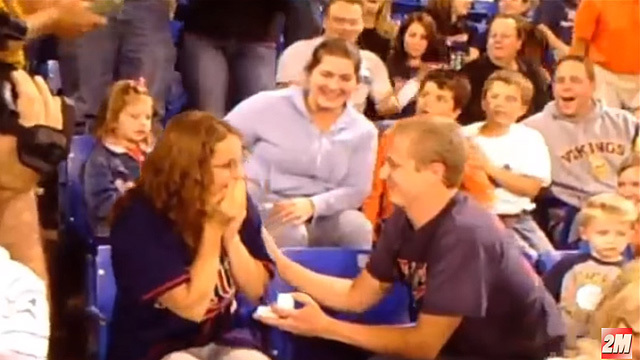 Popping the question is indeed a heart-thumping experience for guys. They carefully plan everything, from picking a romantic location to saying the right words and, of course, choosing the ring. Despite all the preparations, there are still chances that the ladies will say no. 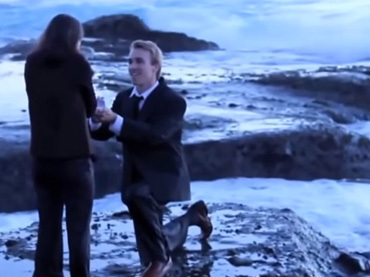 But how can you tell if it is the right time or the right place to propose? For sure, these guys do not know the answer. That is why they got rejected. 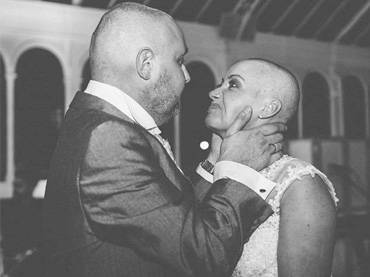 Check out their failed marriage proposal stories below. 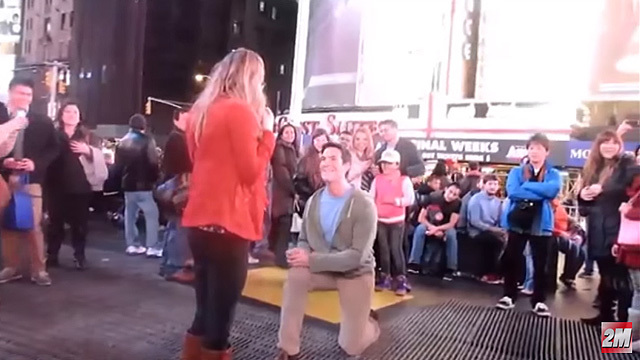 For this couple, the moment was perfect—until one guy ruined everything. 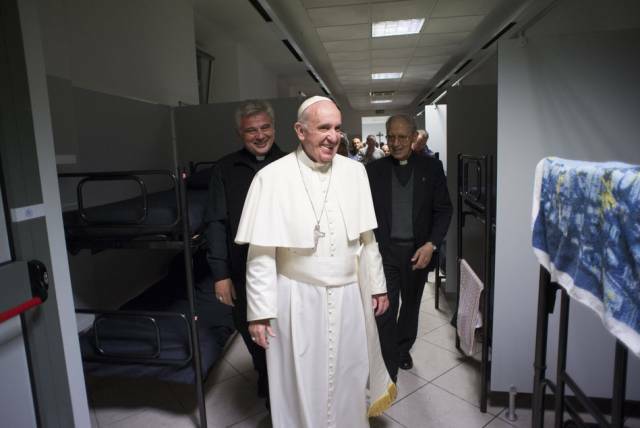 At first, this man threw off some sweet words in the air. All of a sudden, a train interrupts his speech. 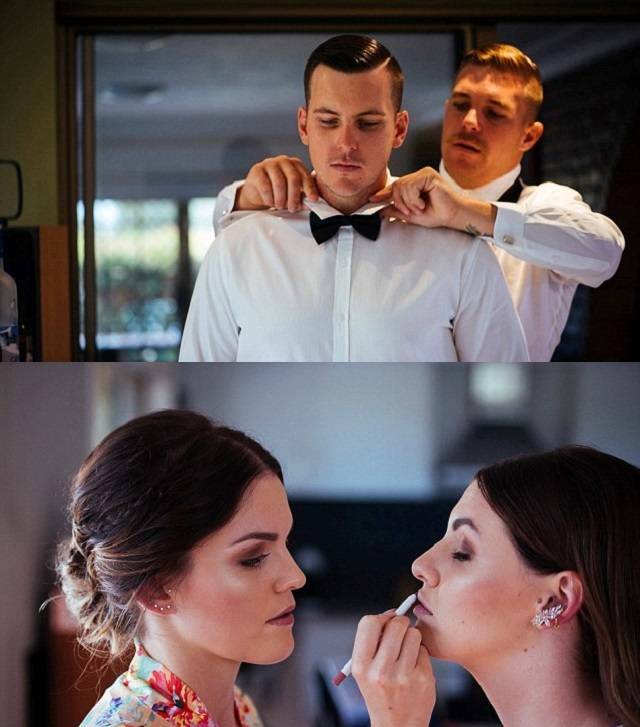 Instead of accepting his love, his girlfriend resorts to physical violence. 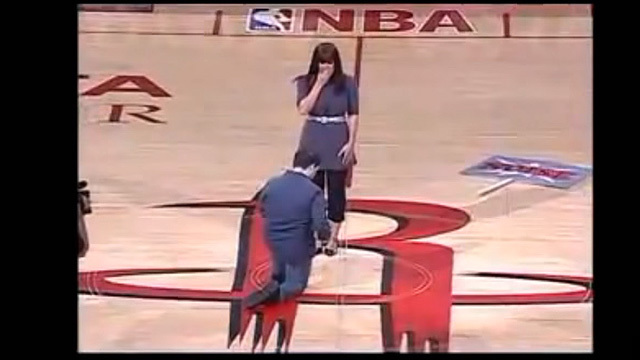 Proposing at sporting events has become a cliché. 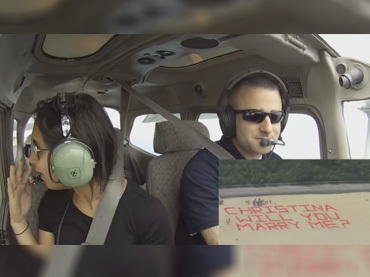 That’s probably the reason this man’s longtime girlfriend rejected his marriage proposal. 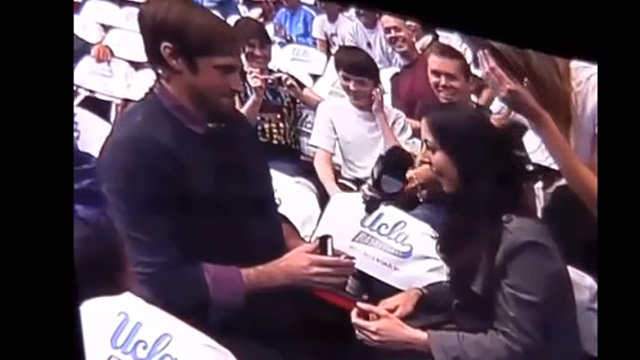 Here’s another proposal at a sports match that didn’t end in a happy-ever-after. 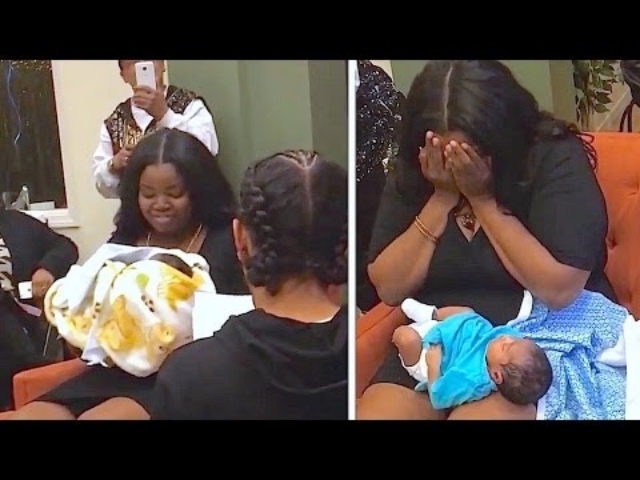 After getting down on his knees in the middle of the basketball court, the object of his affection just shook her head and got out of the scene. Though it was bad news for Romeo, he still got a nice warm hug from an adorable mascot. This guy thought everything will be all right. But it seemed like it wasn’t the right time for his woman. 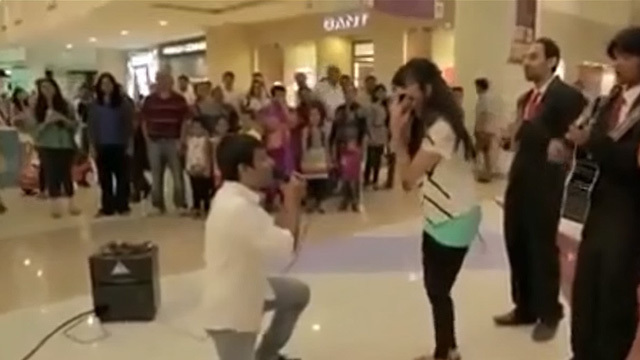 Who would ever think of proposing to his girl in crowded food court? Well, this guy just did. No wonder why he’s rejected. Just when you thought you have found the perfect spot and uttered the perfect words to your girlfriend, a big wave comes along. 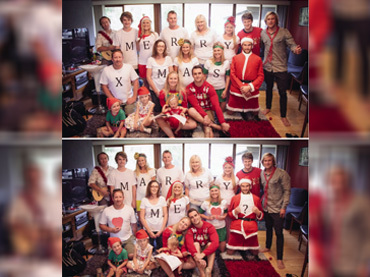 In 2012, Patrick Moote asked for his girlfriend’s hand in marriage. Sad to say, she shook her head and exited from the scene, tearing the romantic man’s dreams apart. 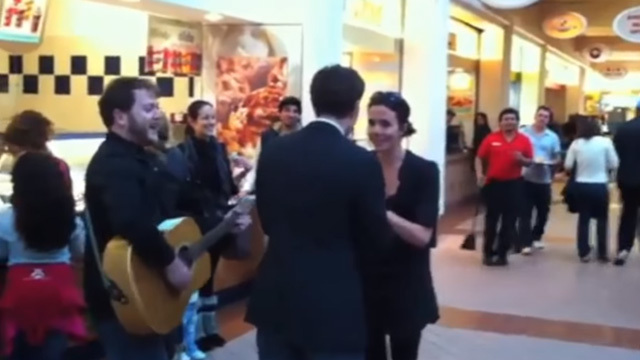 Despite having a legion of fans, this good-looking singer got rejected by one. 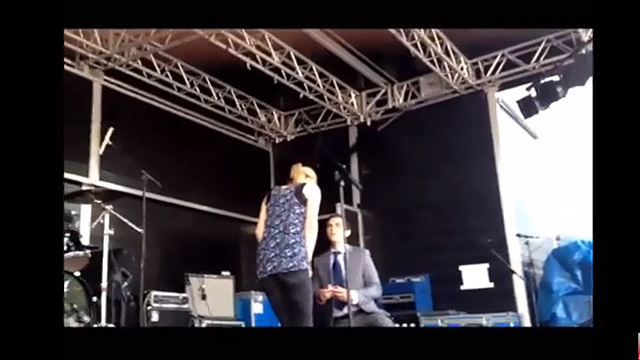 After he got down on his knees, she immediately went down the stage. Cruel Intention or Romantic Prank? 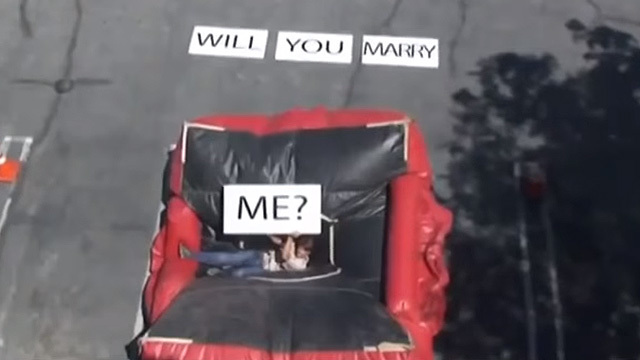 This man gets creative and courageous in popping the ultimate question to his longtime girlfriend. 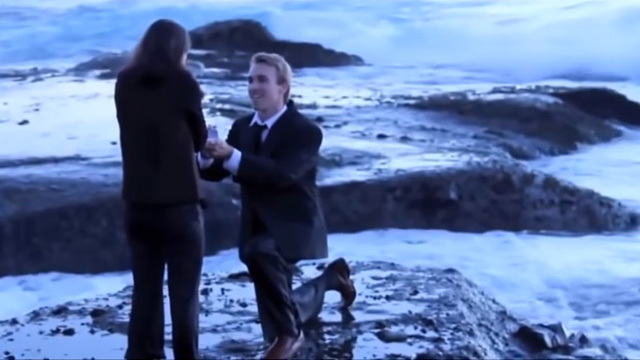 He asked his friend to toss the ring, but in an effort to catch it, he falls backward off the ledge. 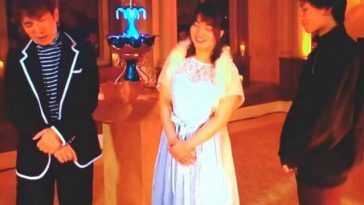 Man Not Only Gives Fiancée 9,999 Roses for Marriage Proposal …She Had to Wear Them! 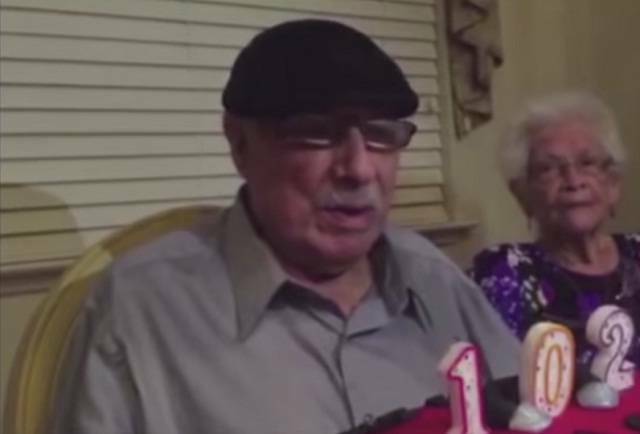 Next article This Couple is Celebrating 70 Years Together! That’s Truly Amazing!